We provide an outstanding quality of workmanship and an unrivalled level of customer satisfaction. For a totally reliable and professional service, this is the only French polishing and furniture restoration company you will need. 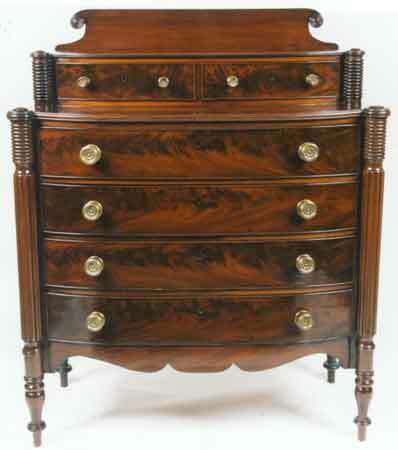 DJB is a French polishing and furniture restoration company. We are on the borders of Hampshire, Berkshire and Surrey we cover the whole of the south-east, including London. Call us now with your enquiry on 01276 600430 or 07977 518 738 or use our easy contact form to send us a message. 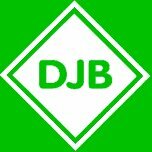 DJB was established in 1988 and continues to grow from strength to strength. Being a small company, we can provide the personal touch and are able to tailor our service to each customer's individual needs. No jobs are too small and, for bigger contracts, I have a dedicated team of cabinetmakers, upholsterers, modern sprayers, leatherers, and cane and rush restorers to get the job done with the minimum amount of fuss and on time. We offer all services on modern furniture as well as antique. Superb work at very competitive prices.